You will need a Scientific Calculator for these equations. You will need to bring one to your exam. Calculators will not be provided for you. If you have an Ipod Touch or Iphone - search for TouchCalc in the App Store - it is free! 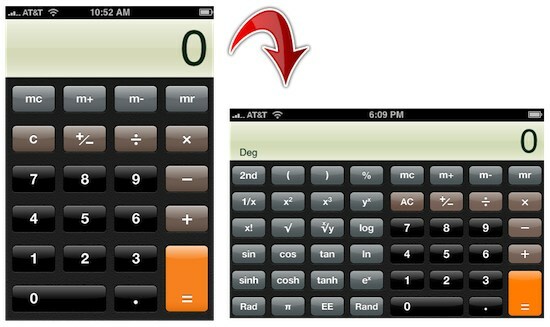 News Flash - You can also access a scientific calculator without downloading anything on your Ipod or Ipone - just flip the screen sideways and it will change! You can also find this type of calculator online for free but of course this won't work during your exam.